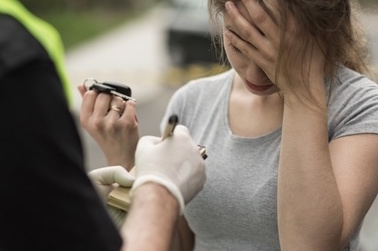 Need help with a DUI/DWI? 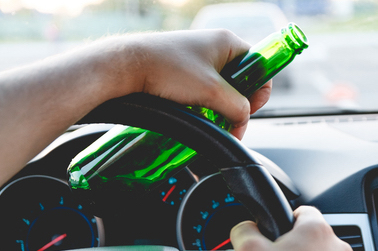 Driving any motor vehicle while under the influence of alcohol or drugs can be a very serious offense. Drivers who get caught speeding will have to pay a fine for each mile over the speed limit. Stephen C Harris is an extremely experienced and qualified attorney, here to help you. National association of criminal defense lawyers member. 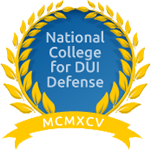 National college for DUI defense member. Virginia association of criminal defense lawyers member. 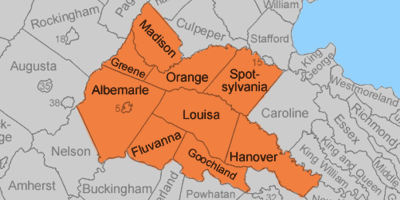 I specialize in DUI, DWI, reckless driving, speeding and moving violations in Louisa, Fluvanna, Goochland, Orange, Madison, Greene counties Virgina. 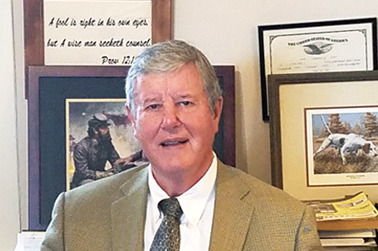 I am known for my integrity, dedication to excellence and outstanding reputation and have earned a BV® Distinguished™ Peer Review Rated by Martindale-Hubbell® listing for professionalism and ethics. If you are caught driving on a suspended license, having committed larceny, violent crimes, domestic violence, assault & battery, embezzlement or juvenile offenses contact me ASAP. Don't waste time.